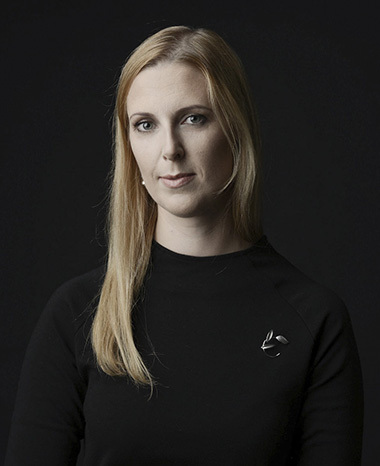 Aistė has over 14 years of working experience in consulting on the European Union law issues. 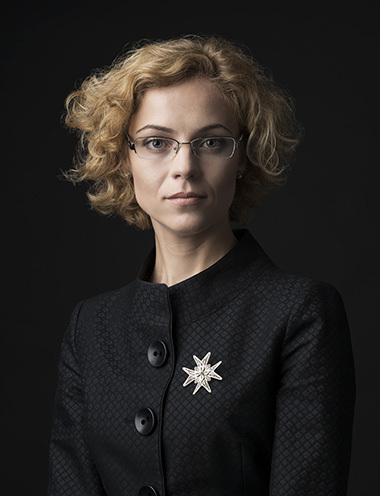 She started her professional career in the public sector (the Supreme Court of Lithuania, the Legal Affairs group to the President of the Republic of Lithuania) and academic world. Aistė has exceptional competence in data protection (GDPR), media, IT, AML issues. Also, she represents clients in sophisticated cases, including unprecedented class actions. Legal assistance in GDPR compliance procedures (performing the audit, data protection impact assessment, drafting documents, consulting). Aistė works with different clients such as financial institutions, property management, healthcare, e-commerce companies, producers and etc. Advises clients as data protection officer. Represents the clients in numerous sophisticated cases at national and EU level involving regulatory banking & financing matters, state responsibility for breaching EU obligations against the state company “Deposit and Investment Insurance” and the bankrupt bank SNORAS. Represents the clients in EU and national public institutions regarding various matters related to data protection, acquisitions of media companies, commencement and performance of media activity, IT issues, AML, breaches of EU law. Drafts and participates in negotiations of various data processing, sale – purchase, IP agreements. Head of Banking and Finance practice group. 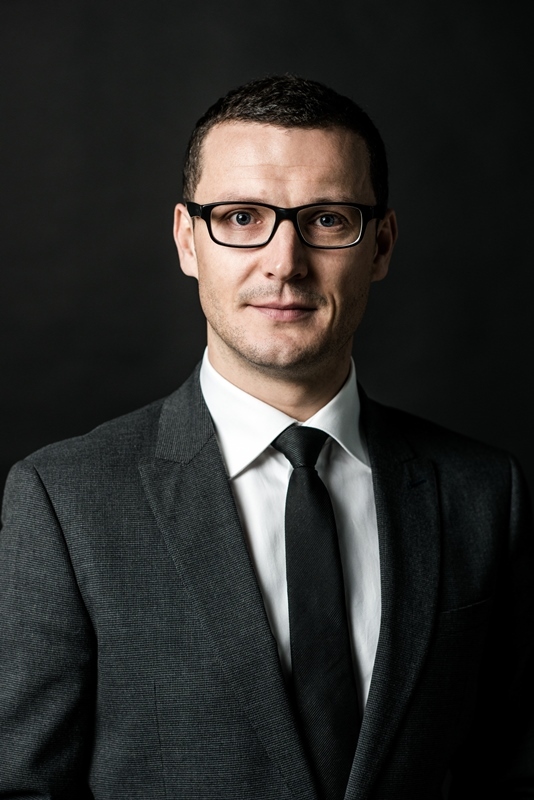 Andrius has over 15 years of legal experience advising clients on a variety of matters concerning business financing, insolvency of credit institutions, tax planning, mergers and acquisitions, real estate as well as contract and commercial law. Issue of bonds and collateral. Advised clients on issue of the bonds worth in excess of € 160 mio to a couple of clients. Drafted pertaining transaction documents concerning collateralization of assets in Lithuania. Negotiations with banks. Represented clients involved in a variety of business sectors in negotiations on financing and mortgage of transactions with all commercial banks operating in Lithuania in connection with over € 500 mio worth of loans. Bank insolvency proceedings. Represented over 300 foreign legal entities in the insolvency proceedings of bankrupt banks SNORAS and Ūkio bankas for their payments to be received under the deposit insurance scheme in the national Lithuanian courts of all instances. Drafted an application to the European Court of Human Rights concerning expropriation of property from foreign nationals against Lithuania violating the regulations of public international law on protection of foreign nationals’ property. Negotiations with insolvent banks. Represented the client in the national courts of all instances to prove that Lithuanian court hearing the insolvency proceedings of a commercial bank had no jurisdiction over the merits of the case in Lithuania. Succeeded to prove that the EU law required the case to be heard outside of Lithuania thereby achieving that the problem was resolved by an agreement appropriate to the client. Matters concerning payments under depositors’ and investors’ insurance schemes. Represented the interests of over 500 individuals in the Lithuanian courts of all instances and the EU Court of Justice and proved that the persons who had made investments in the yet-to-be approved issue of shares of bankrupt bank SNORAS, were entitled to receive payments under the depositors’ or investors’ insurance scheme enshrined in the EU law. This was an unprecedented proceeding in Europe, which succeeded in escalating the matters relevant to the proceedings beyond Lithuanian jurisdiction and proving that Lithuania had wrongly implemented the EU law, thereby violating the rights of thousands of its residents. Currently, the aim is to have interests paid to the persons for the entire litigation period concerned. Dealings with mortgage creditors. Advised clients on the long-term strategy for sale of assets owned by insolvent companies and represented their interests in dealings with mortgage creditors (banks operating in Lithuania). Represented clients in insolvency proceedings lasting more than a decade and ensured a phased-out sale of assets under market conditions. Finance raising transactions. Advised clients to raise over € 400 mio worth of private funding in the manufacturing, transport, real estate, consumer credit and the services sectors and for loans and for subordinated loans to be granted as well as for capital investments and joint ventures. Real estate projects development. Advised persons on investments in small and medium-sized residential real estate projects and their legal aspects in relation to taxation of profits from the projects. Assisted the clients in tax planning, obtaining a written approval from the tax administrator and successfully implementing a more favourable business model concerning the investments in residential real estate projects. Reinvestment in Lithuania. Advised a client on disposal of the business and reinvestment of funds in Lithuania through a corporate structure creating protection for international investment and more effective taxation. Succeeded in this process after more than 3 years and defended the client’s interests at the company’s and the natural person’s level, against the regional and national tax administrator. Advised clients on pulling out investments from Lithuania in a tax-friendly manner. Structure of transaction, transaction arrangements, competition issues and completion of transaction. Advised clients on investments in manufacturing, transport, design, logistics, consumer credit, service, real estate, construction, lottery, courier services, renewable energy, cable television, advertising and media, television and radio, financial leasing and other businesses. Drafted transaction documents, merger notifications and notes on compliance with the national security interests, and advised on licensing and operational matters. Cash flow generating real estate transactions. Represented clients in acquisition of the shopping centre Saulės miestas, the business centres Ulonai and Evolution, logistics warehouses in Vilnius, Kaunas Free Economic Zones and the hotel Holiday Inn. Building and reconstruction. Represented clients in negotiations on construction of 20 K sq. m factory and reconstruction of the shopping centre in Vilnius. Aurelija specializes in a real estate and construction law. She has 6 years of experience working in a law firm focusing on business clients. It is worth noting her exceptional competence in commercial objects lease and construction related issues as well as well-rounded legal due diligence skills. Assisted clients on the buyer-side in numerous acquisitions (in particular performing legal due diligence of the target). Aurelija has worked with such clients as EfTEN (the largest real estate fund manager in the Baltics) and Capital Mill (the private investment management company) in almost all their acquisitions in Lithuania. Advises clients on complex construction and territorial planning matters. Client portfolio includes construction of approx. 20,000 sq. m factory and development of residential building of approx. 70 apartments in the central area of Vilnius. Advises clients on commercial lease related matters in such objects as the business centre “Grand Office”, the newly reconstructed Jeruzalės shopping centre of 5,000 sq. m and etc. Represents the clients in public institutions regarding various matters related to state land lease, encumbrance of real estate and construction related matters. Drafts and participates in negotiations of various sale – purchase agreements, agreements for easements’ establishment, property management and others. Emilis has over 17 years’ experience consulting clients operating in trade, IT, energy sectors. 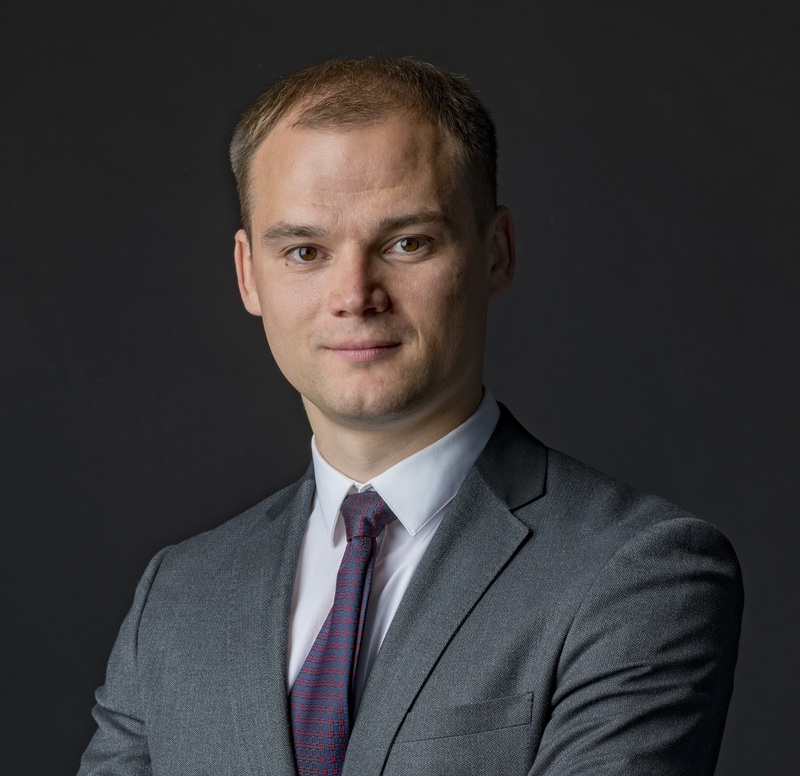 He has started his professional career in the law firm Ellex Valiunas, later he has worked as a member of management team for such companies as Akropolis Group, Circle K Lithuania, ESO (electricity and gas supplies operator) where he contributed to a number of the most distinguished projects of various scope and complexity. Complicated and complex transactions and projects. Represented Akropolis Group while selling the shopping mall Kauno Akropolis (approx. 60,000 sq. m) to German company Deka Immobilien. Emilis lead Circle K Lithuania team in negotiations with other six retail partners launching joint loyalty program “Beloved”. Structured and launched franchise fuel stations model in Lithuania. He also contributed to successful implementation of merger of electricity and gas distribution networks. Experience in law firms as well as working as an in-house lawyer for the leading companies enable comprehensively asses and understand clients’ needs. Clients value Emilis for his ability to engage and work in team together with them as well as simply and clearly communicate complex things. Emilis has established and successfully developed business start-up. This experience enables him not only to consult the clients on business law issues, but also to share his own experience and give practical advices on starting and developing business. 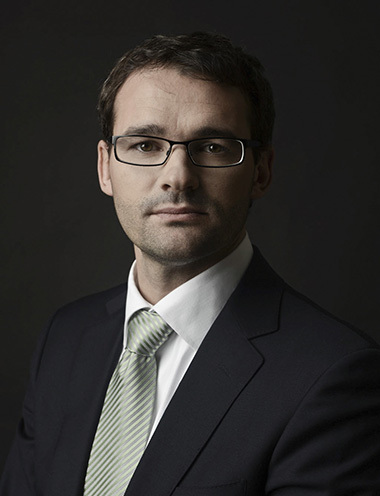 Emilis is praised by the clients for his strong business approach while dealing with difficult legal matters. Diverse experience and broad-profile competences help to ensure that commercial and business interests of the clients would not be harmed while managing legal risks. Emilis has graduated with EMBA degree from Baltic Management Institute. Main focus area of the studies was effectiveness and competitive advantage of the organizations. Gytis specializes in areas of financial service (consumer credit, car leasing) regulatory compliance, employment, tax and administrative disputes and has 5 years of experience working in a law firm focusing on business clients. Gytis has exceptional competence in various complicated regulatory compliance matters related to business, management in pre-court proceedings and administrative disputes with the state or municipality institutions. Assisted clients on various car lease and financial lease matters. 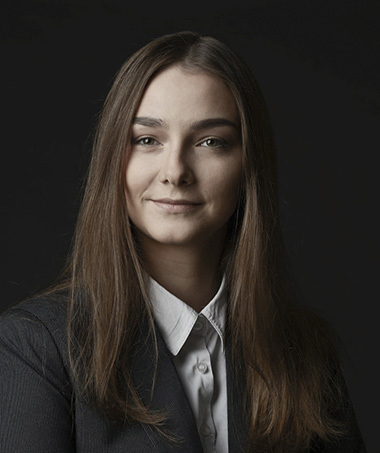 Gytis represented the clients during court proceedings regarding seizure of assets of the clients, worked with car leasing and financial leasing service providers on drafting and improving their products designated to the Lithuanian market. Advises clients on complex regulatory compliance matters with respect to financial products. Gytis provided legal advice and prepared documents on introduction of a new product in the Lithuanian market – car financial leasing. This product opened up the opportunities for more flexible funding than the one under the regulatory of consumer credit and has allowed to expand range and scope of customer services for the clients. Advises and represents clients on their entry with the public list of consumer credit providers by preparing and coordinating the documents on consumer credit provision with the supervisory authority (the Bank of Lithuania). Advises clients on complex labour law (employment) matters, prepares local regulatory acts that meet business clients’ needs. Gytis advised, drafted and coordinated processes of transfer of human resources during reorganisation of several major companies having over 400 employees as well as during reallocation of the business place of the production company (Elmoris). Represents the clients with the state and local governmental institutions on various matters related to issue of permits and licences for activities, taxes, planned and unplanned environmental protection inspections, imposition of economic sanctions. Prepares requests for obtaining the official explanations and approvals required from the state and local governmental institutions in order to mitigate business risks and help on decision-making, participates in negotiations with state and local government institutions on conclusion of compromise peace agreements in administrative disputes, prepares drafts of peace compromise agreements. Head of Corporate and M&A practice group. Mindaugas works in the corporate and M&A field over 17 years. He has built his name working in such law firms as Cobalt, Ellex and Borenius where he has taken part in a number of the most distinguished deals of various scope and complexity in different business fields. Mindaugas is one of the most valued professionals in M&A transactions and corporate matters in the Lithuanian legal market. He daily advises clients on mergers / demergers, capital increases / decreases, share buy-backs / share redemptions and other corporate matters. Defending clients’ interests in corporate disputes. 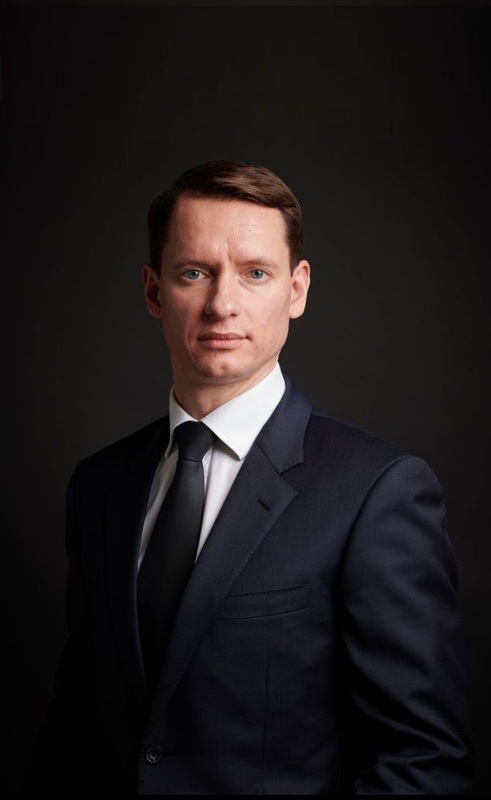 Mindaugas assists clients from the very initial phase: selecting and building conflict management strategy and tactics, representation in courts and arbitration as well as leading negotiations. Rendering legal advice on family business organisational legal issues. Renders full-scope corporate services, including incorporation, optimisation of corporate structure as well as renders daily corporate advice. Praised by the clients for his long-term orientated approach and strategic mindset. Mindaugas is the irreplaceable expert at structuring transactions and at choosing strategic moves in a corporate dispute. Mindaugas has graduated from the Baltic Management Institute where he has focused on analysis of effectiveness in the law firm’s work. IFRL1000 2017: has mentioned Mindaugas “as a rising star” in Corporate and M&A field. Legal500 2017: “Mindaugas Žolynas is another name to note for heavyweight transactional work”. 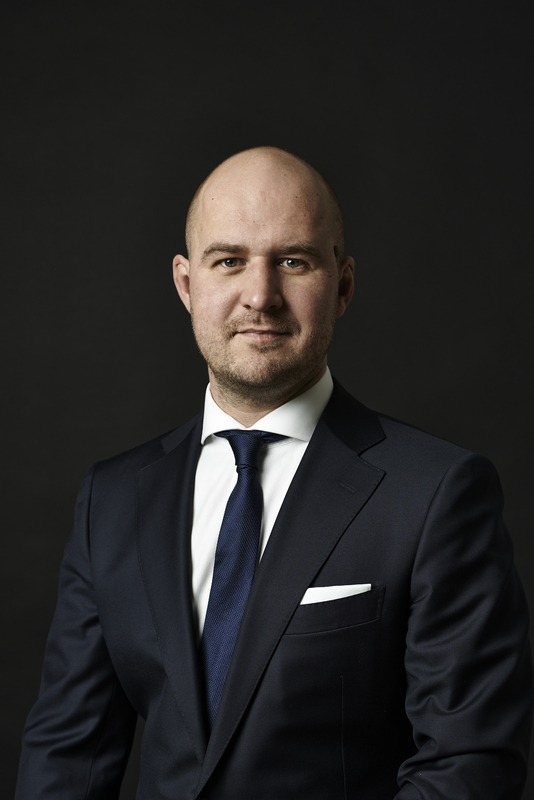 Legal500 also describes Mindaugas as “hugely experienced and creative” and as a lawyer who can “handle work ranging from acquisitions and spin-off structures to incorporations and share sales and buy backs”. Head of Real Estate and Construction practice. Rūta has more than 15 years of experience working in top Lithuanian law firms (COBALT, GLIMSTEDT, Eversheds Saladžius). Rūta is especially adept in dealing with complex real estate, construction, development, zoning and lease issues. She has been advising major investors in the Baltics (e.g. EfTEN, Capital Mill) on numerous real estate investments. Full legal assistance in almost all real estate acquisitions in Lithuania of Capital Mill (unregulated investor with investment portfolio exceeding € 250 mio), EfTEN (regulated investment fund with portfolio exceeding € 700 mio), including acquisition of the first A class 21 storeys business centre “Grand Office” in Vilnius, 10 storeys “L3” business centre in Vilnius, DSV logistics terminal in Vilnius of more than 11,000 sq. m, Dobrovolė logistics terminal in the outskirts of Vilnius of more 27,000 sq. m and logistics terminal in Kaunas Free Economic Zone of 30,000 sq. 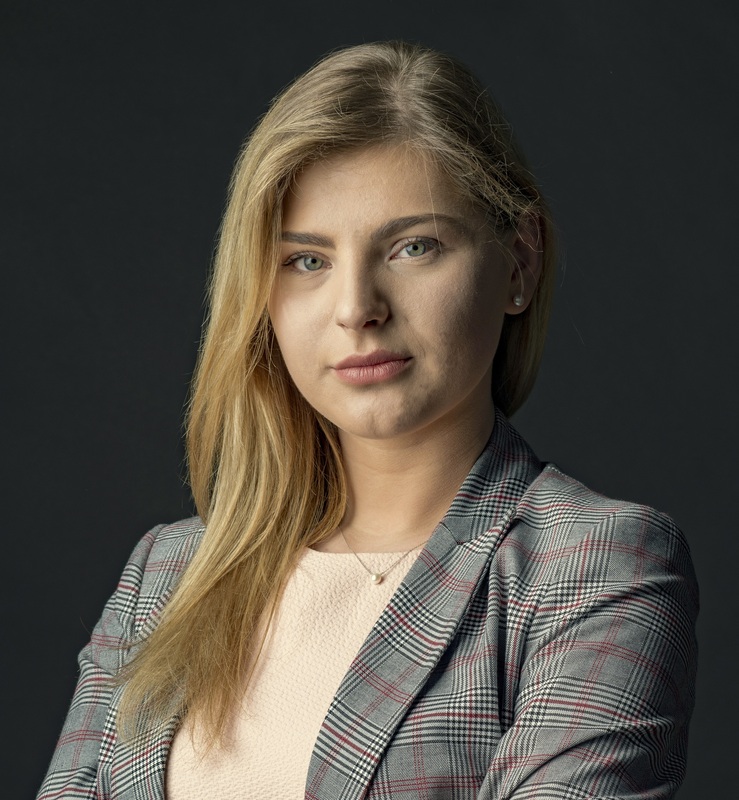 m. She was a leading lawyer of the third biggest real estate transaction in the Baltics in 2018 representing the buyer of RYO shopping centre of 24,300 sq. m with 132 tenants in Panevėžys. Assistance while drafting and negotiating various lease agreements, including office, retail and logistics, representing both the tenants and the landlords. Most recent work includes successful negotiations for office lease of one of the biggest IT companies in Lithuania, as well as all lease related advice for newly reconstructed Jeruzalės shopping centre of 5,000 sq. m hosting more than 20 tenants. Legal500: Rūta Radzevičiūtė-Meizeraitė is ‘really good in transactions’. 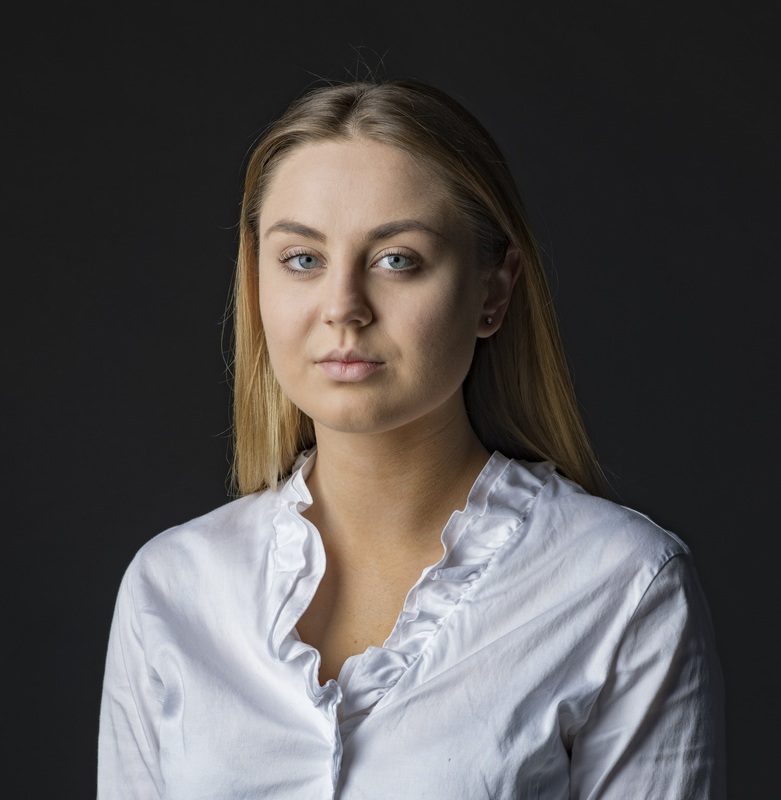 One of FORT Vilnius primary client has described her – “we have never experienced anything similar with any other lawyer we used to work before coming to Rūta. She is exceptionally caring and we do feel that every detail is covered when working with her”.